​Steven Mathias first picked up the guitar at age 14 and hasn’t really put it down since! He was first inspired to play after hearing “Up Around the Bend” by Creedence Clearwater Revival. His passion for music has driven him through university and into a career. ​Steven holds a Bachelor’s of Arts in Music from Colorado Christian University, where he graduated in 2012. There he took private instruction from Danny ‘Masters’ Gorklo, whose other students have included Chris Broderick (of the heavy metal band Megadeth) and Jammin’ Music Studios’ own Katie Mathias. In earning his degree, Steven became an expert on his instrument, as well as in music theory and music history. He incorporates this knowledge into lessons so that students aren’t simply learning how to play, but are gaining a well-rounded education in music as well. 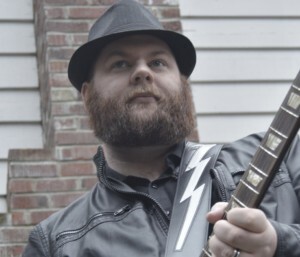 ​Steven teaches all levels and styles of Electric, Acoustic, and Classical guitar. 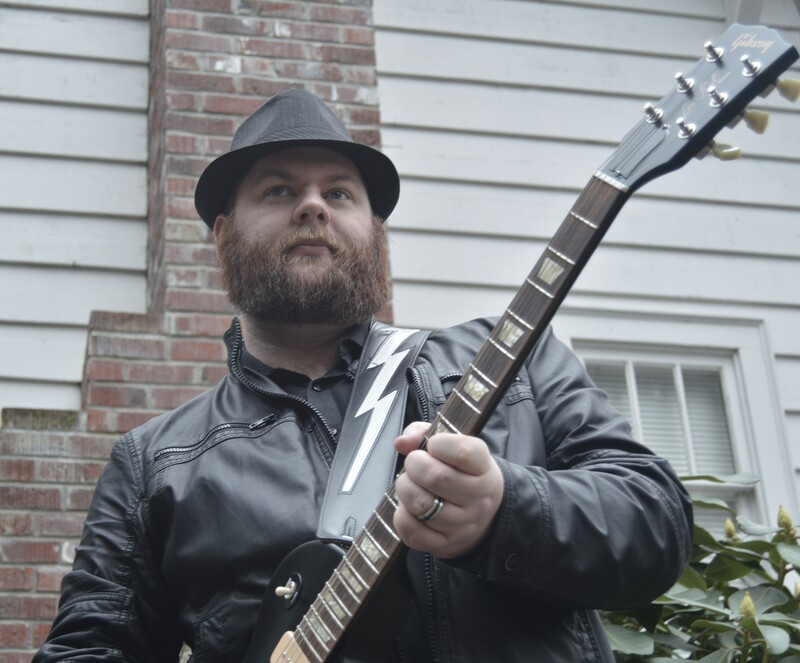 His personal favorite styles are Blues and Classic Rock, but he also teaches Pop, Country, Worship, Jazz, Classical, Metal, Punk, Alternative, Grunge, Folk, and anything else any student wishes to learn. Lessons with Steven include learning to play much more than chords! Students study scales, notation, music reading, soloing and improvisation, composition, and more! ​Outside of teaching, Steven’s hobbies include a love of film and history, and playing music with his wife Katie.